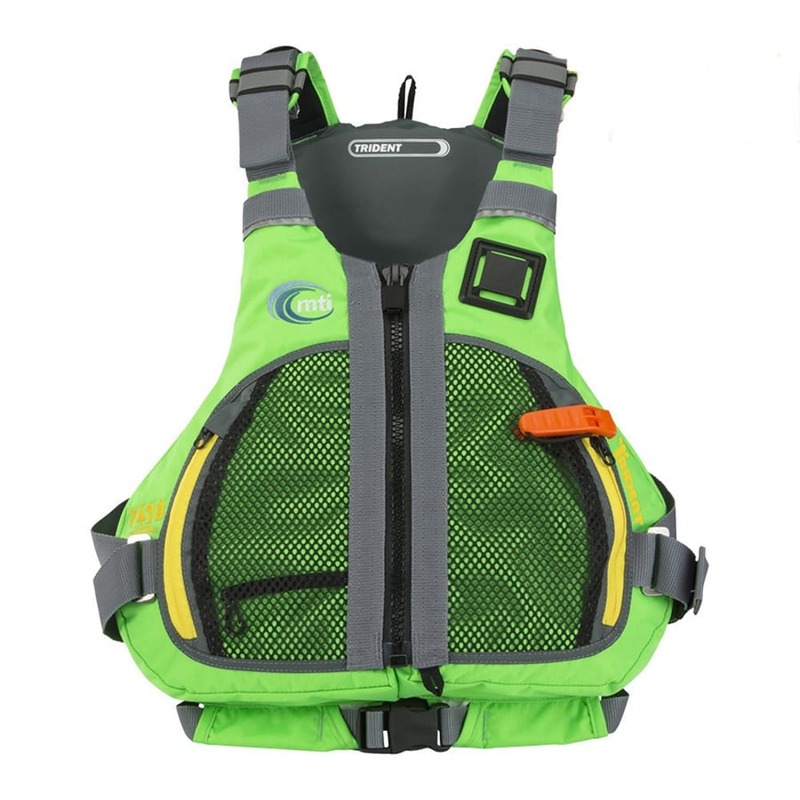 A favorite touring PFD, stripped down to the essentials for lightweight day-tripping. Bright colors are easy to spot on the water. 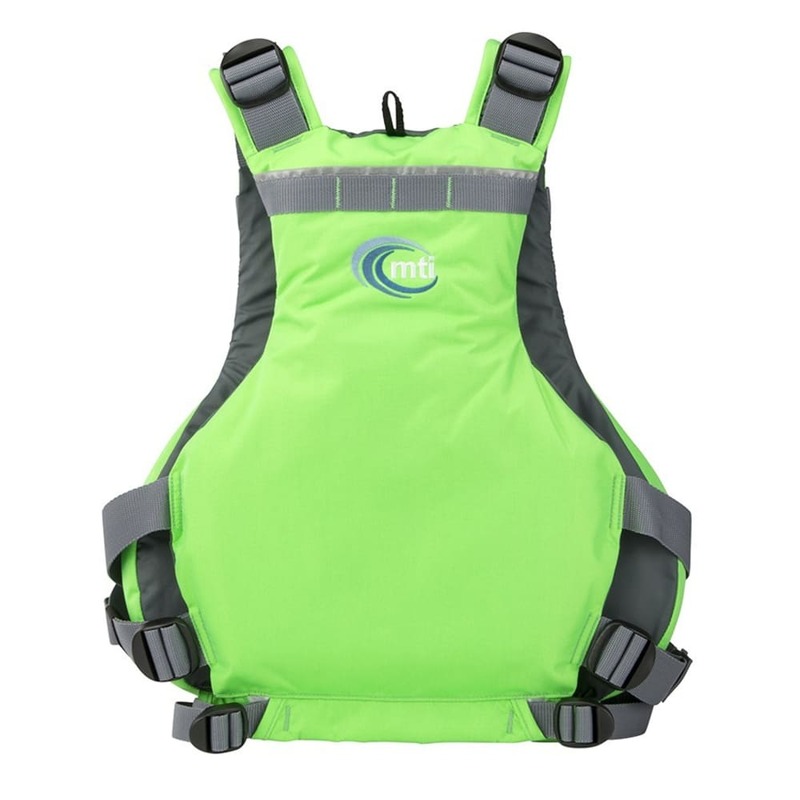 The Trident is the Tsunami 140 of PFDs; durable, well-equipped, comfortable all day on the water... and it won't break the bank. Now there's no reason to settle for less. Sizes: S/M 30-40"; L/XL 40-50"